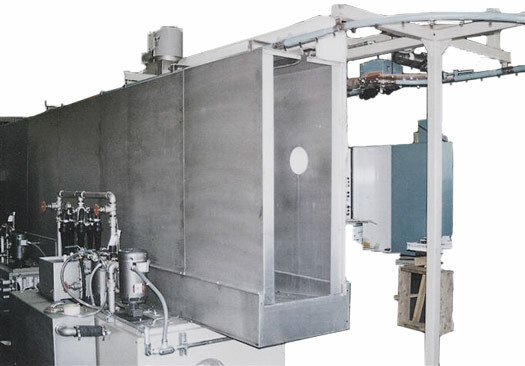 Available in single or multi-stage configurations, Almco monorail parts washers are highly suited for high-volume and continuous cleaning applications. Monorail parts washers provide effective, automated parts cleaning and drying to meet your production needs. We are happy to design a system that integrates with your existing material handling line.